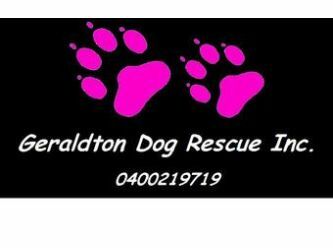 Run solely by wonderful volunteers, Geraldton Dog Rescue is a non-profit organisation. Each week we rescue dogs from the City of Greater Geraldton Pound and try to find them loving and safe homes. Please be advised we have an agreement with the City that we only rescue pound dogs. We can not rescue dogs from the public. Our contact number is 0400 219 719. People need to phone 0400 219 719 to initiate the adoption process.